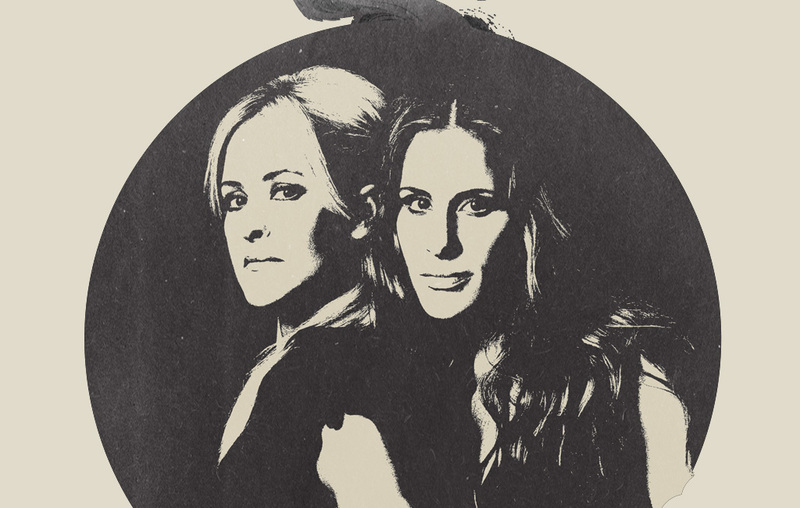 Reminder: Bid on a Signed Guitar from the Dixie Chicks! Just a friendly reminder that the auction for the Gibson guitar used by Emily throughout the Dixie Chicks’ Canadian tour is ending today! Get your bids in while you still can at http://bit.ly/1bXFkxo.